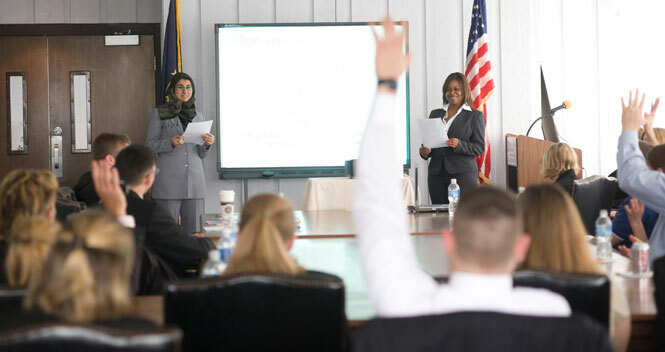 Although not a center and not an institute, the Scott College of Business' Sycamore Business Advisors program, or SyBA - also known as Business 401, a capstone course -- is a student-driven strategic planning and consulting business that provides business students with hands-on experience. 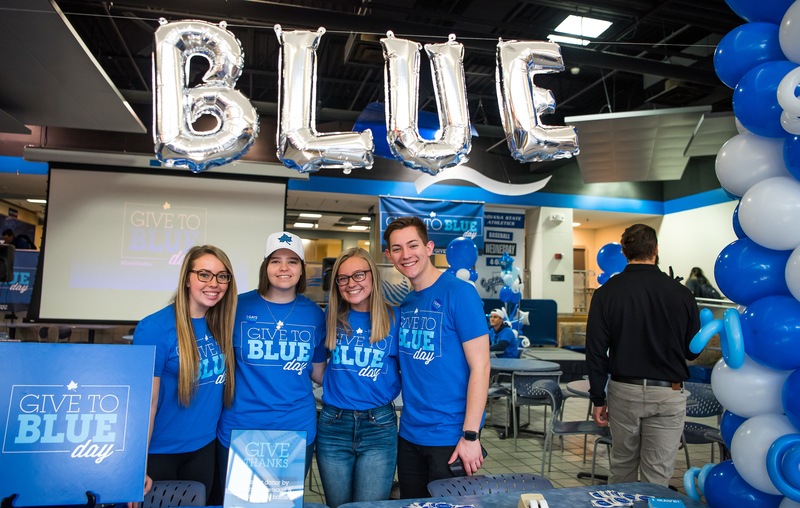 Through SyBA, businesses and not-for-profits can "hire" ISU business students to solve their problems in marketing, organization, production, etc. 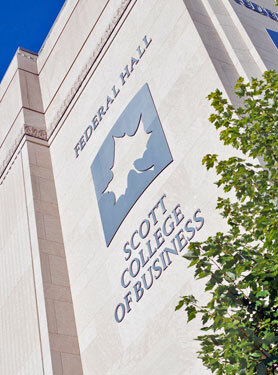 Several groups benefit from the experience: students, the business community, community organizations, the Scott College of Business and Indiana State University. The success of each client business is truly in the hands of the student leadership assigned to the project.